One of the first financial literacy concepts everyone must learn is budgeting. In order to stay afloat, you must learn how to monitor where your money is coming from and where it’s going. Saving is an essential part of maintaining your financial health. It refers to the money you put aside to use at a later date. Although it can be tempting make an impulse purchase, it’s very important to put money away for a rainy day, like the loss of a job or a medical emergency. It’s highly recommended that everyone develops an emergency fund that will cover at least three to six months of living expenses. 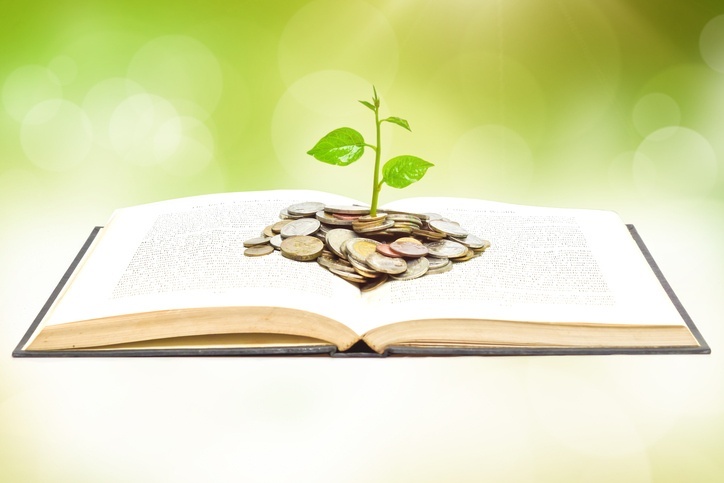 Interest is something that can have a big impact on your finances if you are not careful. It is the charge you incur for the ability to borrow money. Simple interest is a set rate on the amount you are lent, which must be paid back over time. Compound interest is the interest on both the principle and the compounding interest paid on the loan. Credit is borrowed money, which you can use freely to purchase goods and services. One common example is a credit card. Revolving credit, such as a credit card, is when you carry a debt balance and make a regular payment on it. Charge cards are a type of credit in which you must pay the whole balance every month. Service credit is an agreement for a service, like electricity, which you pay every month. Installment credit is a type of agreement, such as a car loan, in which a creditor loans a set amount of money and you pay the principle and the interest in regular installments over a fixed period of time. Debt is simply the amount of money owed by one party to another. But, if you develop a lot of it, your life can get complicated real fast. Debt, like a student loan or an unpaid credit card, often begins as a useful tool, but over time it can become baggage that makes your life more difficult. By learning how to manage your debts, you can put yourself a step ahead of your peers. 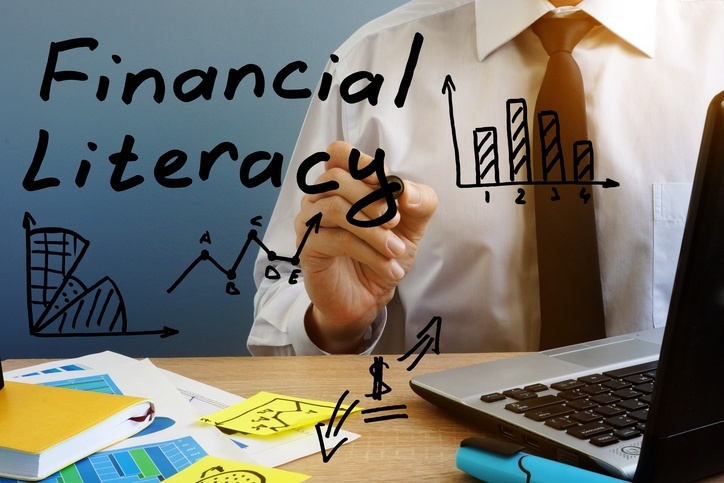 Developing financial literacy is a good first step toward financial security. If you have any questions about these topics or any other aspects of personal financial planning, talk to a tax pro today.